If any of you have suffered from knee pain in the past then chances are you could do with strengthening your VMO (vastus medialis oblique): the tear-drop shaped muscle above the knee on the inside of your quad. This is the muscle that works to extend the knee and protects it upon contact with the ground. Knee pain is more often than not an imbalance in the quadricep muscles: most commonly the vastus lateralis, on the outside of the quad, being too strong and the VMO being too weak. This imbalance leads to the patella, or kneecap, tracking getting pulled out of line which results in pain. Our primary recommendation in these cases is to do some soft tissue work, such as foam rolling, to relieve tightness in the quadriceps muscles. Following this you should try to follow a structurally balanced training program which focuses on strengthening your VMO and evens out muscular imbalances: ensuring you regain pain-free function of your knee. The Poliquin step-up is our top exercise to include as it directly targets the VMO muscle. 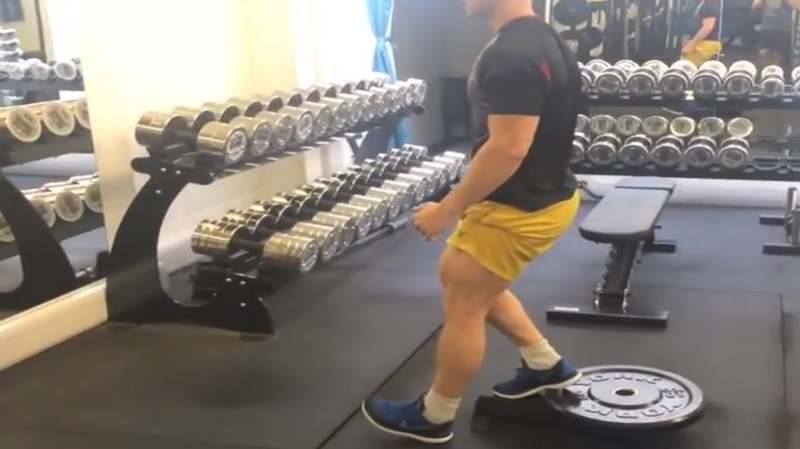 Start with one foot on a step with your heel elevated as high as possible (we recommend standing on two 10kg plates). Keeping your hips square, lower the heel of the other foot down in line with the toe of the elevated foot. Since this exercise has a very short range of movement we recommend doing 20 reps, each side, to get an adequate time under tension. After this you should try and progress onto the Peterson step up, which is a far harder version of the movement. We will do a follow-up video soon to run through this. 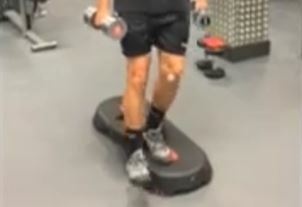 In the video here, our client, Paul, demonstrates the Poliquin step up. 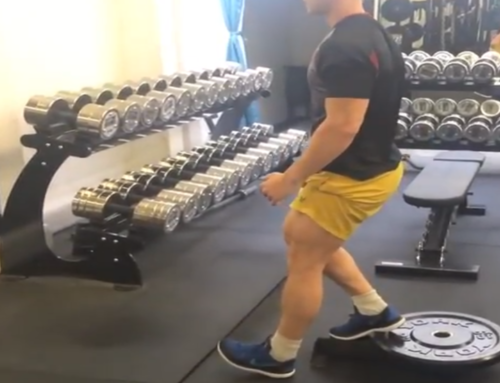 Having recently under gone an arthroscopy on his knee, it has been important for us to ensure his VMO is up to full strength before we move on back to his heavy lifts. We can’t stress enough how effective this exercise is for anyone with knee pain, but aside from that, a strong VMO will ensure far greater sporting potential and greatly reduces the risk of injuries in the future, making this a powerful exercise for us all! 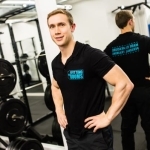 David combines industry leading strength and conditioning qualifications with his years of experience in body composition and physique training to develop highly effective programmes which focus on driving consistent strength increases alongside impressive body composition results. Being a competitive bodybuilder, achieving British runner up at the NPA Nationals, David knows what it takes to get results! 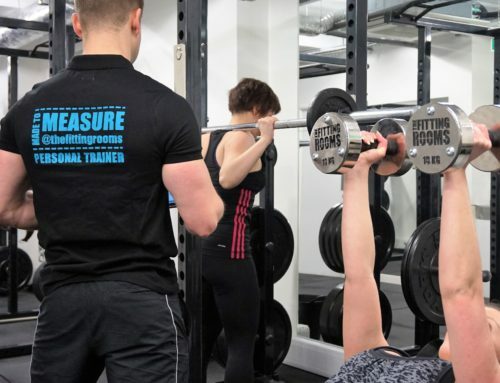 What Is The Best Fat Loss Training Programme? Are HIIT workouts, like those at 1Rebel, all you need to sculpt your body? 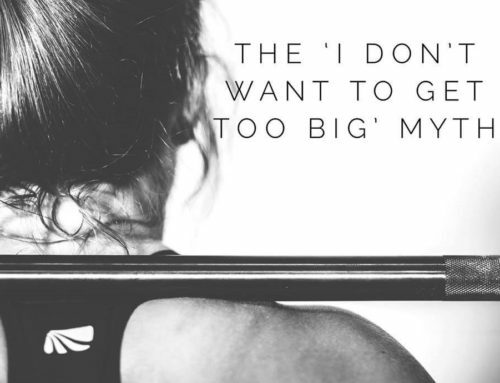 Myth dispelled… Why weight training won’t make women bulky! Structure your workouts for better results!